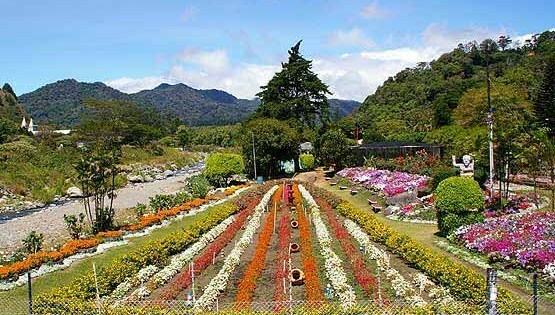 The international Flower and Coffee Fair (Feria de las flores y el café) will be held from January 10 until January 20 2019 (Dates to be confirmed). This show is very popular and early Hotel reservations are recommended, see this page here for a few Hotels in Boquete Chiriqui. Both shows are well worth a visit to Boquete and remember to bring your camera as the colorful flowers are so beautiful you want to take em all with you, at least as pictures.